What should be considered when choosing TV unit? 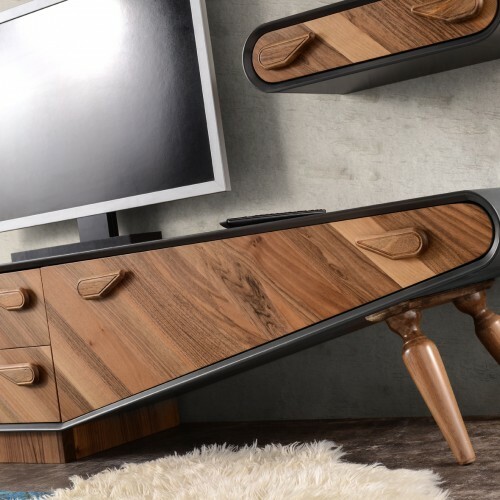 TV units are indispensable furniture with many different functions and a stylish style in the living space. So what should be considered when choosing a TV unit? 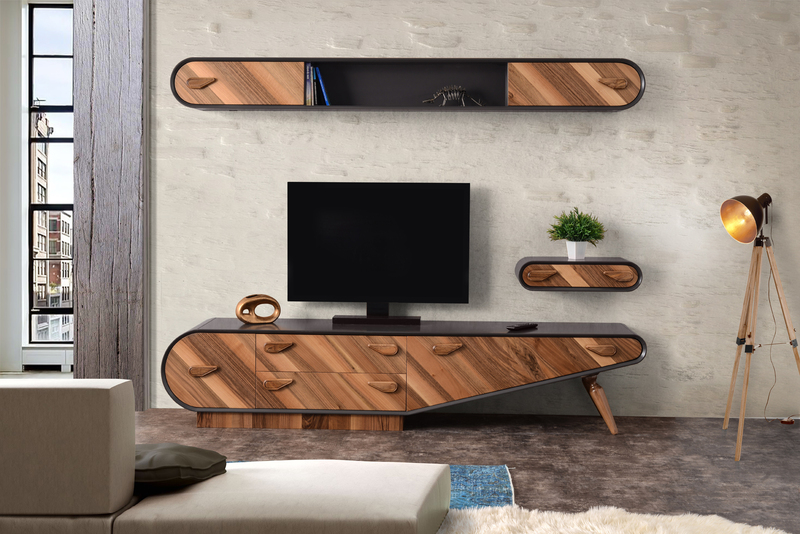 When choosing a TV unit you should consider many options. Features such as color, size, usability will be very effective in choosing a TV unit that you prefer. 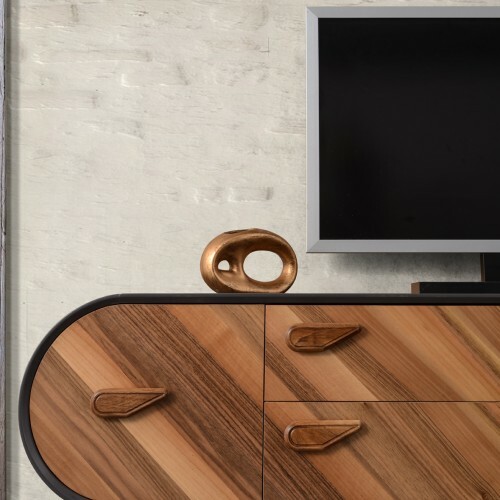 What details should you pay attention to when selecting TV unit? Let’s start by saying that the size of your room should be directly proportional. You shouldn’t have the size to ignore the other furniture that will make your room look small, or a tiny TV unit in the huge hall will make it harder for you to focus on the TV or even your furniture harmony. An illuminated wall that we use when selecting a TV unit can cause light reflections on the TV. The TV must be in an area that is easily visible from all seats. In general, your furniture style will determine the size of the unit. Sometimes it is possible to cover the entire wall, but this may vary depending on the unit. If you paint the wall on the back of your TV to be different from other walls with dark colors, or if you paint the wallpaper, an unit that fits the size of your TV will be stylish. If the hall is a single color, you can also use the units that cover the wall that you can use as a larger console than your TV. The color of your TV unit should be compatible with your furniture, if you choose a different tone, you will have a furniture in the middle of your room that doesn’t belong there and visually annoy you.